Andrea Korenjak (Austrian Academy of Sciences), Marie Louise Herzfeld-Schild (University of Cologne), Helen Stark (Queen Mary University of London) and the Centre for the History of the Emotions (Queen Mary University London) warmly invite you to ‘Music, Medicine and Emotions’. This symposium aims to bring together researchers working at the intersection of music, medicine and emotional wellbeing and feature papers from Thomas Dixon, Morag Grant, Penelope Gouk, Marie Louise Herzfeld-Schild, Peregrine Horden, James Kennaway, Andrea Korenjak, Una McIlvenna, Wiebke Thormahlen and David Trippett. Andrea Korenjak, Austrian Academy of Sciences. ‘Music for the Restless Soul in 19th-century Viennese Psychiatry’. Wiebke Thormählen, Royal College of Music. ‘Framing Emotional Responses to Music: Music Making and Social Well-being in Early Nineteenth-Century England’. Morag Grant, Independent scholar, Berlin. 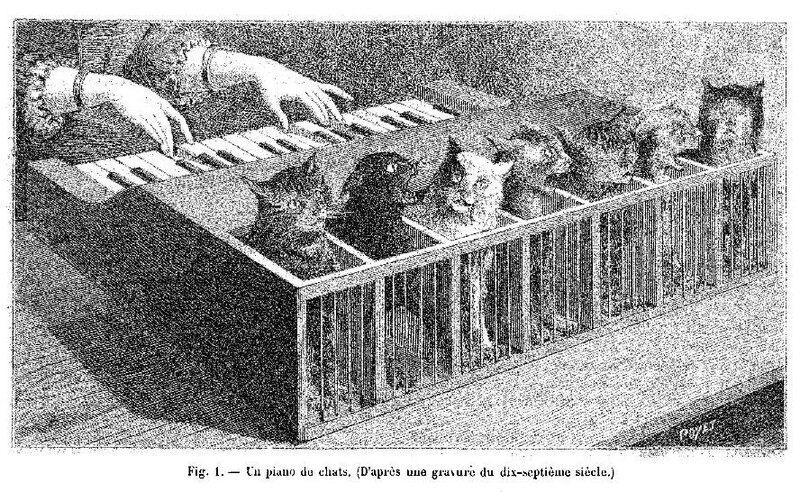 ‘Of harm and harmony: Music and the representation of torture’. Coffee. Foyer of Arts Two Building. Wine reception to include singing performance of early-modern ballads with Vivien Ellis. Registration costs £25 for waged delegates and £15 for unwaged delegates/students/concessions and includes lunch, wine reception and a musical performance of early modern ballads. Register on the QMUL E-shop. Registration closes on May 22nd.